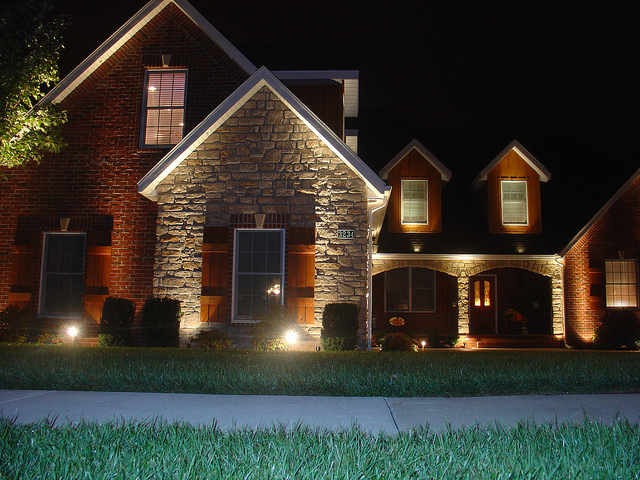 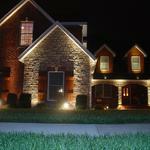 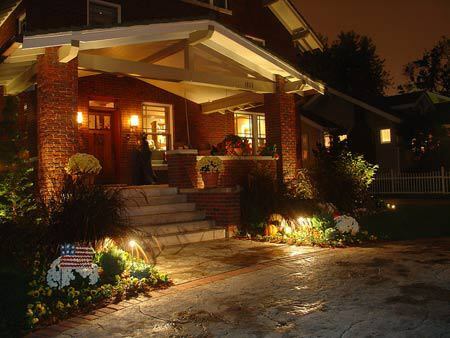 Duncan and Perry offers outdoor low voltage landscape lighting design and installation for commercial and residential properties. 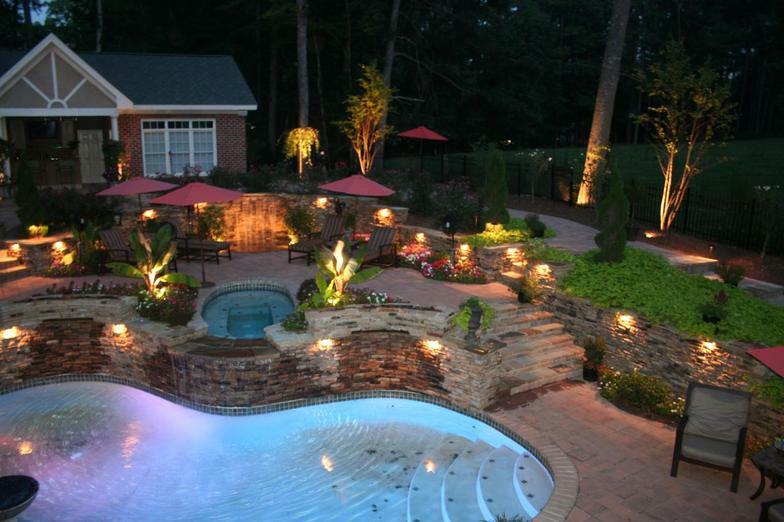 We provide high quality fixtures with warranties that can withstand any rugged outdoor elements. 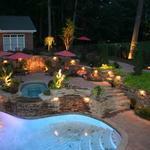 Our designers take every detail and aspect into consideration when taking on a project. 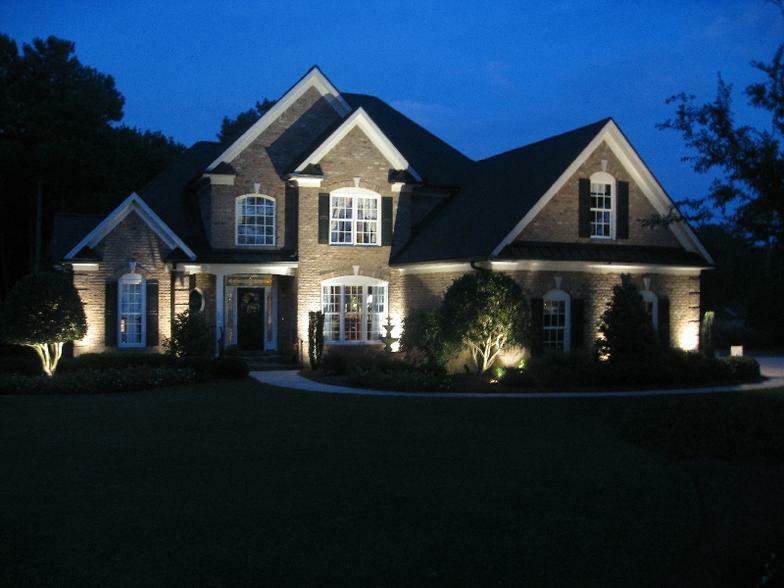 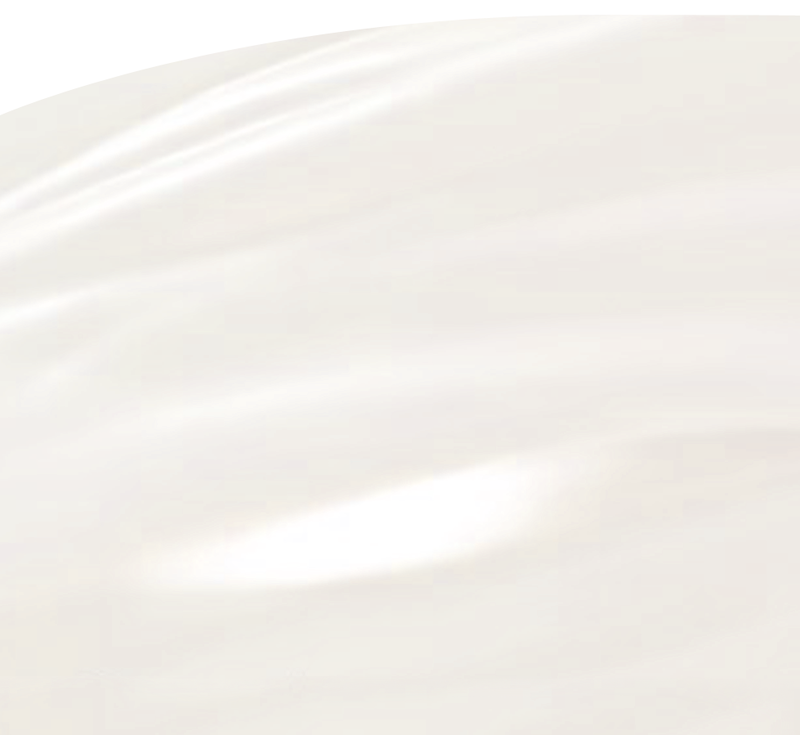 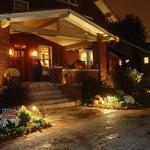 We provide Design, Installation, Service, Maintenance and Renovations for Low Voltage Lighting.